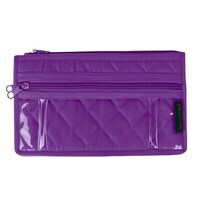 The Supreme Organizer is Yazziis ultimate solution to storing all your crafts. 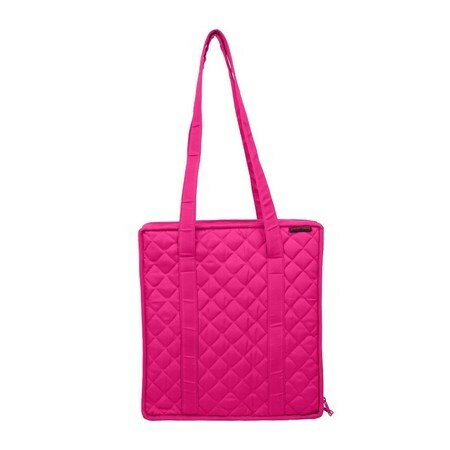 Made out of quilted fabric, the Supreme Organizer includes fifteen zippered see-through pockets, two open pockets, and eight loops for brushes and pens. 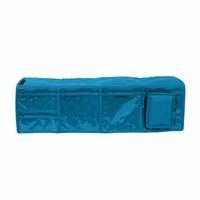 Keep your accessories for sewing, quilting, scrapbooking, and painting in a Yazzi Supreme Organizer. 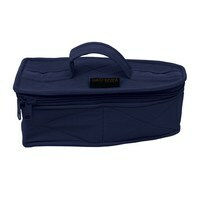 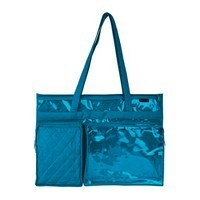 This large organizer (14" x 12-1/2" x 3-3/4") also has shoulder straps for easy, hands-free transportation.